Pioneering work on bud and plant shapes, indicating there are universal laws which guide an organism's growth into predetermined patterns. 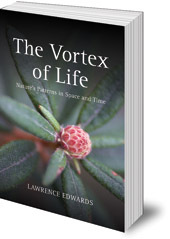 When The Vortex of Life was first published in 1993, Lawrence Edwards's pioneering work on bud shapes had already attracted the attention of many scientists around the world. In the book, Edwards gave a fuller account of his research, widening it to include the forms of plants, embryos and organs such as the heart. His work suggests that there are universal laws, not yet fully understood, which guide an organism's growth into predetermined patterns. His work has profound implications for those working in genetics and stem-cell research. Edwards died in 2004 at the age of 91 and Graham Calderwood has edited and revised this classic work. Lawrence Edwards (1912-2004) was a teacher of mathematics. He had pursued his unique research for over thirty years, focusing on the forms of living nature in relation to geometric analysis. He lectured widely all over the world. Graham Calderwood has continued Lawrence Edwards’ research for the past fifteen years. 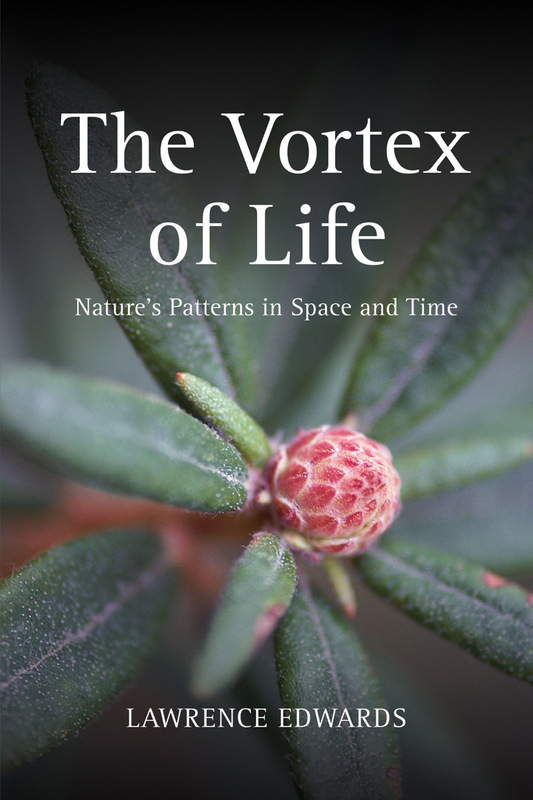 Seven Supplements to The Vortex of Life are available to download for free from the Projective Geometry website.